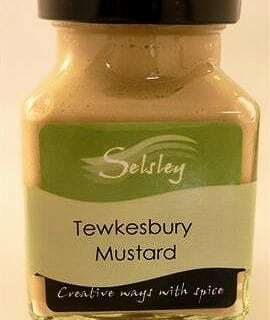 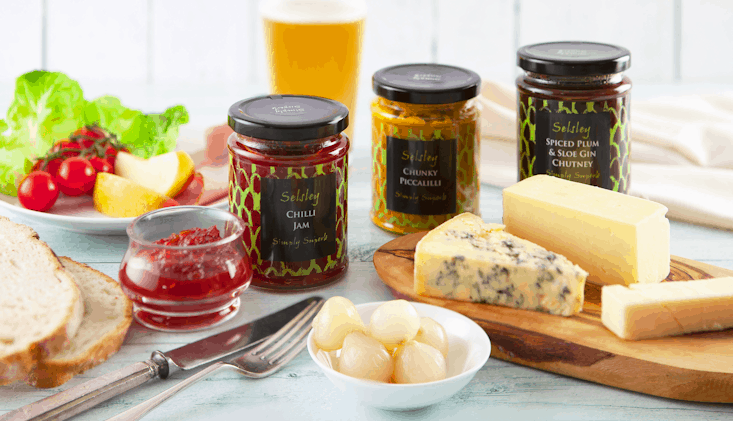 Selsley Foods began its life as a herb and goat farm during the mid 1980’s in the small southern Cotswolds village of Selsley, near Stroud, Gloucestershire. 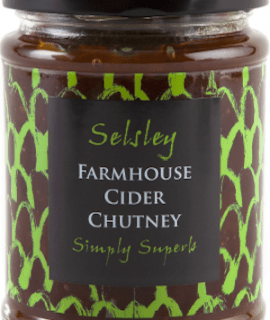 Some inspired thinking lead to the gradual introduction of a range of speciality food products, using the herbs from the farm as base ingredients. 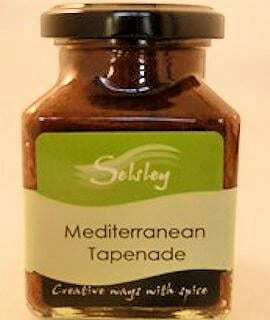 Spices were later added to complement the growing range. 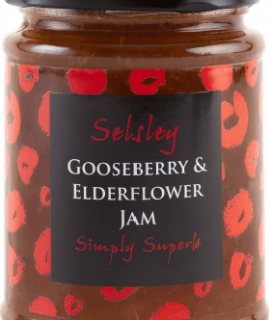 Today the goats have gone and we no longer work from the farm, although we still have a wonderful view from our kitchen window. We are famous for our Gourmet Mulling Syrup but our new range of fruit based syrups are simply divine in cocktails, a little taste of heaven when added to chilled sparkling wine and to die for when poured over ice cream. 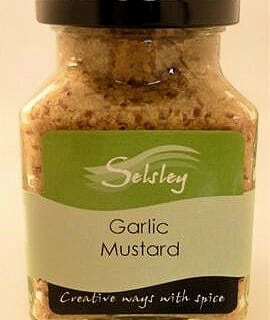 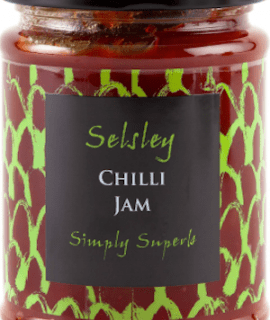 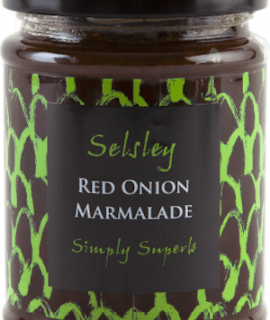 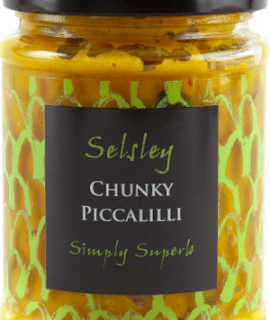 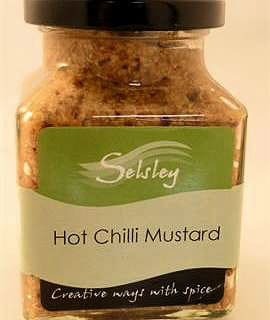 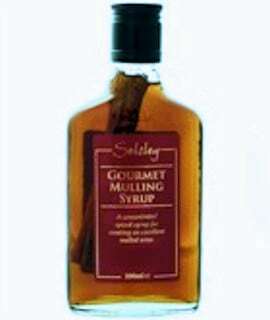 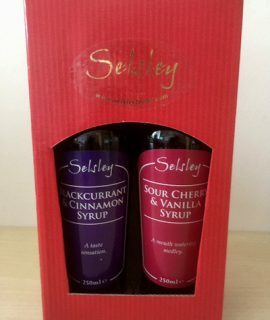 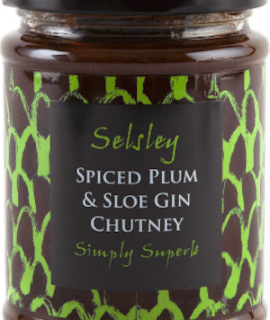 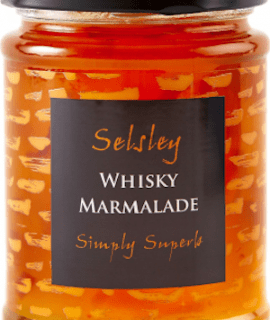 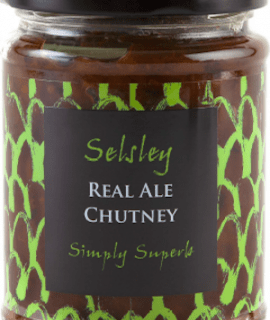 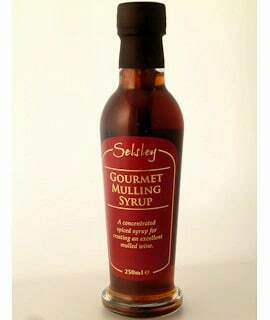 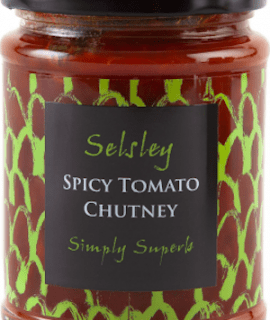 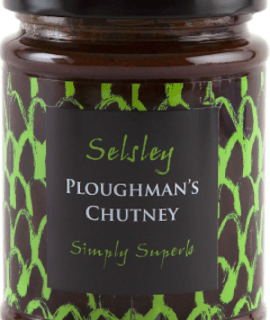 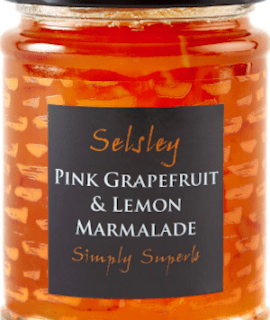 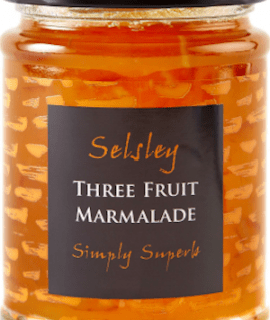 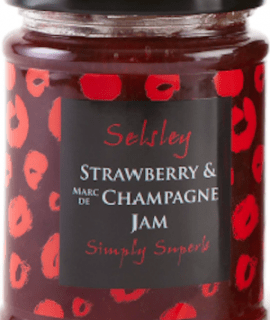 Selsley Food’s range of delicious foods make wonderful gifts throughout the year. 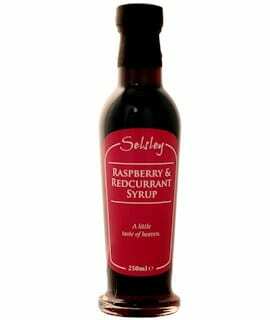 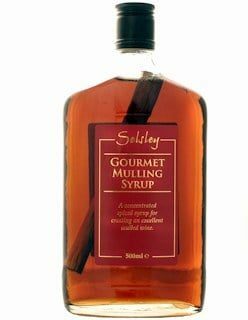 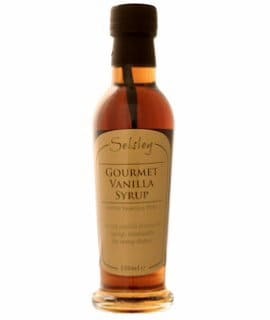 Selsley Foods for dessert syrups, mulling syrup, preserves, marmalades, chutneys, ginger beer plants, seasonal specialities & friendship cake.